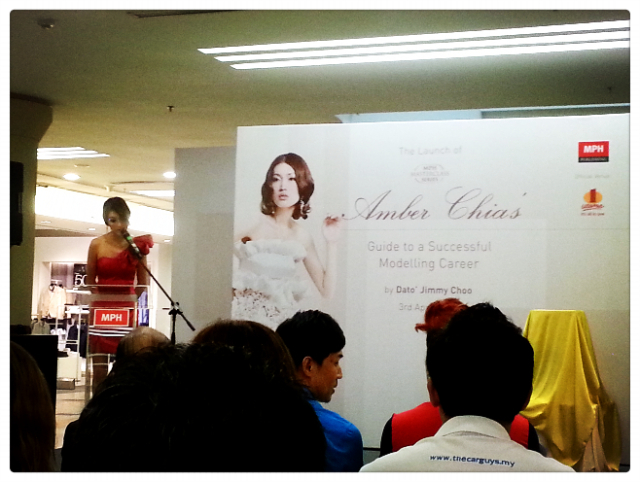 Thanks for the invitation, I was at Amber Chia's book launch at MPH, One Utama two days ago. 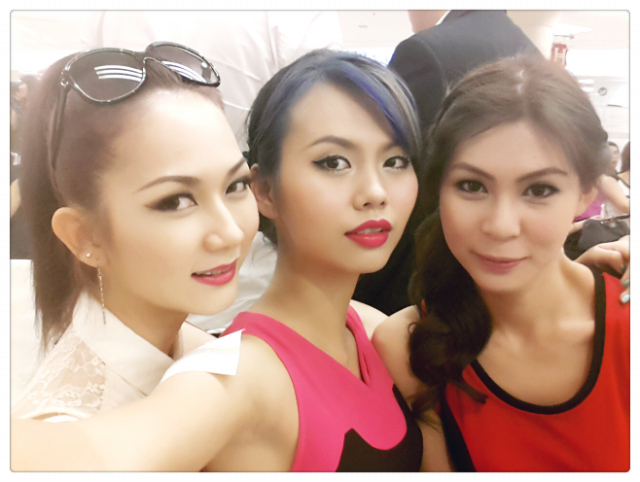 So many familiar faces around it was like a mini Amber Chia Academy gathering. 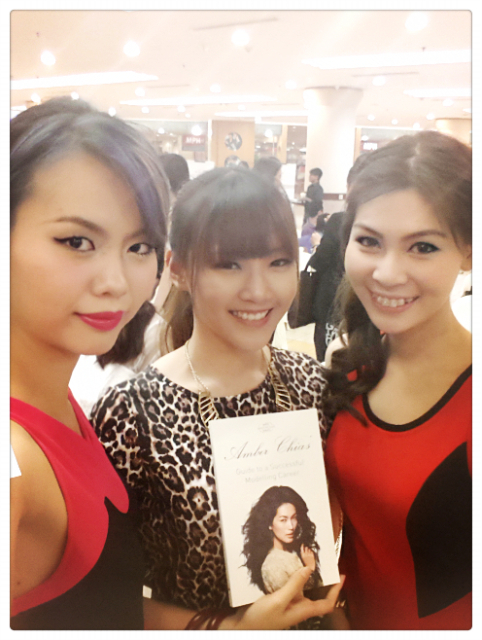 The launch took place just outside the MPH's main entrance and so many big shots of fashion industry were there. Guest of honor was Dato' Jimmy Choo, he's like the brother of Amber. Took quite some amount of photos with all my friends whom I haven't met for quite some time, miss them muchhhh! 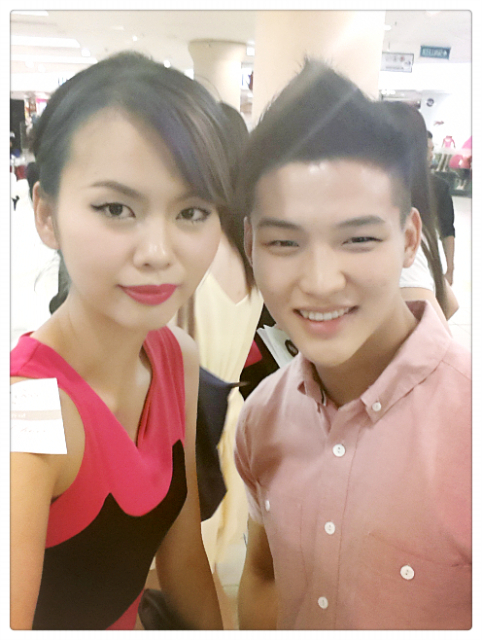 The next meet-up time will be the 3rd graduation show of Amber Chia's Academy I think. Last but not least, congratulations to Amber for being the first to launch the book of the MPH Masterclass Series. It's selling at RM35.90, available in all MPH bookstores!